Happy Monday, friends! 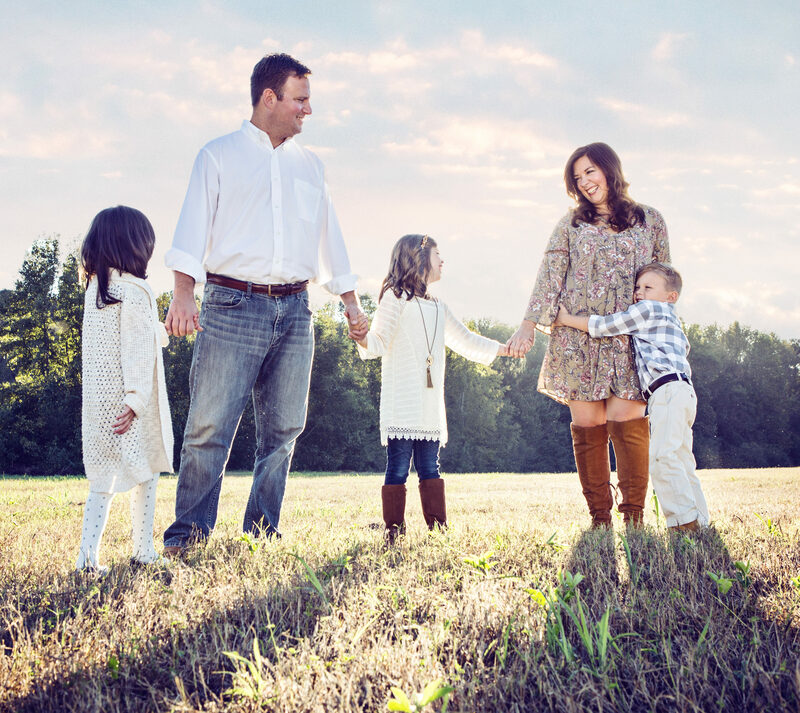 Hope you had a wonderful weekend and are enjoying an extra day off school and work today! We’re home and inside (it’s COLD out! ), and I’m thinking about going full-on Marie Kondo on my closet. But, of course, I keep coming up with excuses to delay, haha! So, I have spoken about my obsession/love for the Outlander series on Starz, but OH, the book!!! I was talking to a friend of mine that has watched the series AND read the books, asking if it was even possible that the books could be as good as the series. “Will I even like them?” “READ THE BOOKS,” she said. So I ordered the first book in the series, and I get it. Just like 99% of books are better than the movies, I wouldn’t say the book is better than the first season of Outlander, it is SO SO GOOD. But I will give you the same advice my friend gave me- only read through what you’ve seen on the show. IN other words, don’t read ahead. She said that she read ahead of season 4 (the season of the show that’s about to wrap up next weekend), and though they do try to stick as close to the books as possible, certain events or scenes that they leave out of the show can be really disappointing not to see played out in real life. But reading it after you’ve watched it on the show is still really satisfying, and it explains a lot more of the story’s details and intricacies that they just can’t address in a show with time restraints. And it’s just SO GOOD. 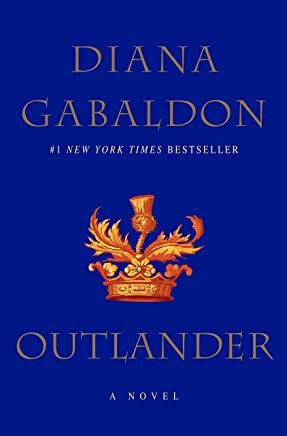 Ordering Book 2- Dragonfly in Amber– this week! Gone Girl was probably the last physical book I read, and I listened to the audio version of Sharp Objects (and watched the HBO series!) this past summer. 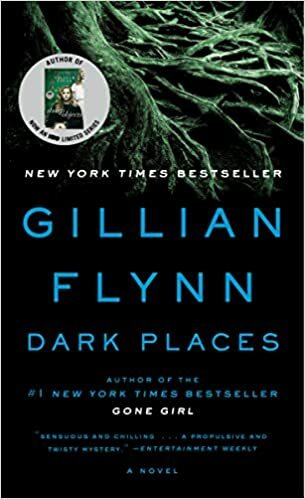 I love the thriller/psychological drama genre that Gillian Flynn writes, and her books have a great endings. After 800 pages of Outlander, the 340 page quickie was a breeze! After an amazing season one and a horrible season two, when I heard that the third season of True Detective was coming soon, I hoped it would redeem the great series. And after watching two episodes, I think it just might! So far SOOO good, and I can’t wait to watch more. This documentary is CRAZY!! If y’all remember the Fyre Festival last year that was supposed to be a luxury, influencer and celebrity filled music and “lifestyle” festival that ended up being a total nightmare- this is the story. Talk about the worst example of all the millennial stereotypes all wrapped up into a festival scam. It’s unbelievable, and unravels just like one of Scott’s favorite shows- American Greed. White collar true crime and douchiness at its finest. Netflix also has a documentary that was just released, and I’m dying to watch it too! From the folks that produce How Stuff Works and Atlanta Monster, Monster- The Zodiac Killer is the newest podcast incarnation. I am big into true crime podcasts (I actually had to take a break a few months back because I was having crazy dreams! ), and this one tells the story of the Zodiac Killer in California in the late 60’s and early 70’s. Super spooky and a good listen. I don’t really like to watch the news anymore, but I still like to keep up on current events. NPR Up First is as unbiased as I can find so far, and it’s only about 15 minutes long. Perfect for the commute taking the kids to and from school. I wouldn’t say I’m a conspiracy theorist, but I am definitely skeptical of the “official story” of lots of suspect events throughout history. 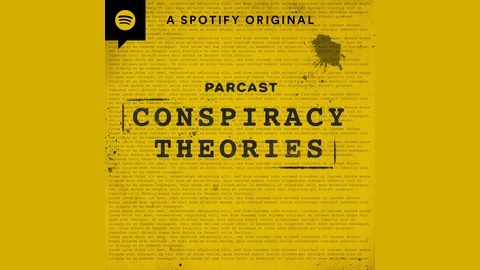 Conspiracy Theories is a podcast that examines these events and the common conspiracy theories that go along with them. Each event is broken into two episodes and is very fascinating. The JFK assassination and Marilyn Monroe’s death are both really good ones that are worth the listen! 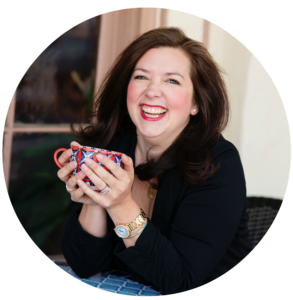 What are you reading, watching, and listening to?? I am always up for new recommendations!